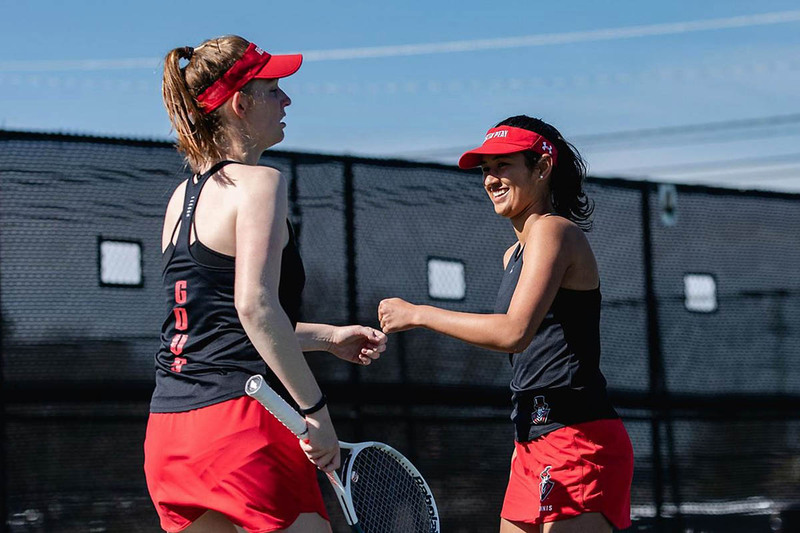 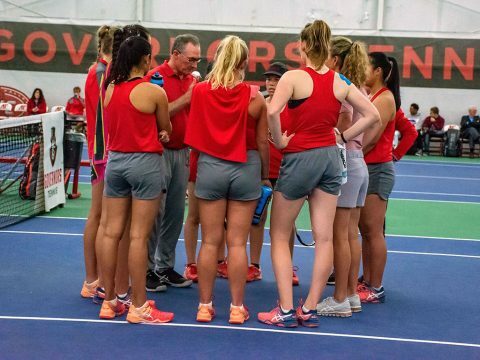 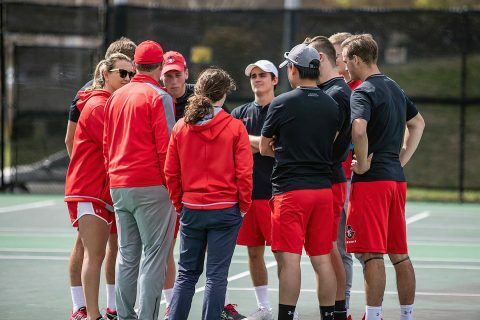 Bruins | Clarksville Sports Network - Clarksville Tennessee's most trusted source for sports, including Austin Peay State University. 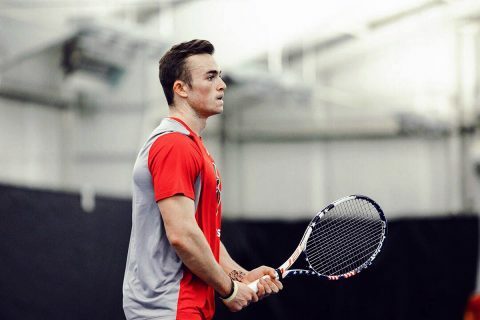 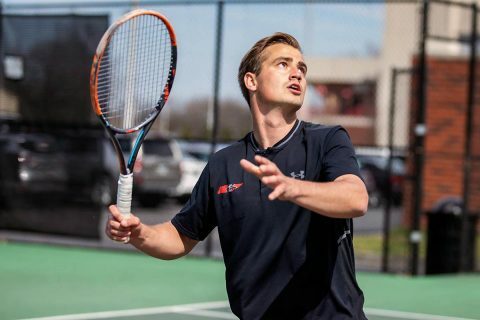 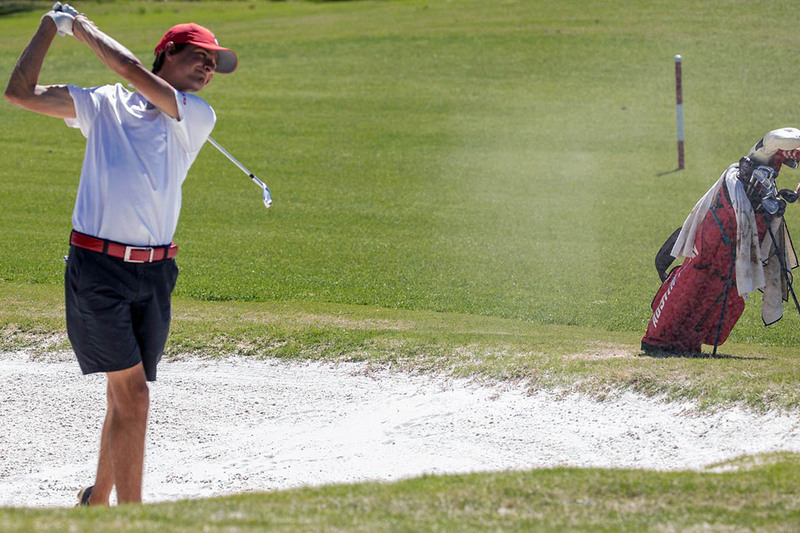 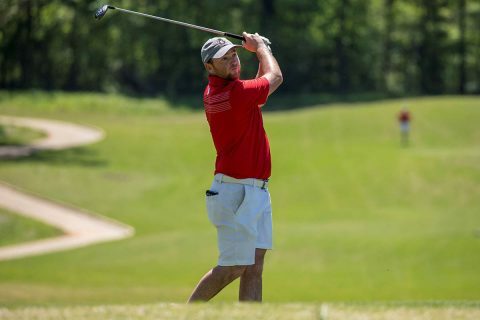 Muscle Shoals, AL – Round Two of the 2019 Ohio Valley Conference Men’s Golf Championships saw Austin Peay State University (APSU) men’s golf put some distance between itself and the rest of the field as the Govs maintained their top-three standing, helped by a big move up the leaderboard from junior Austin Lancaster. 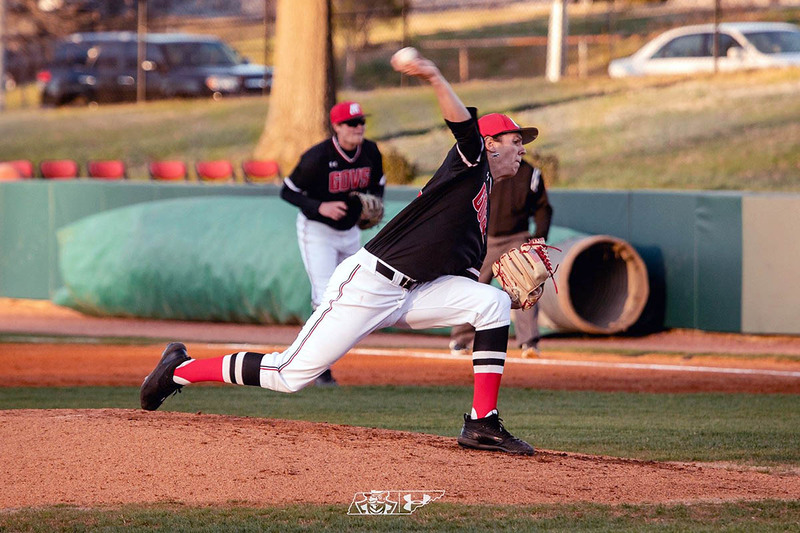 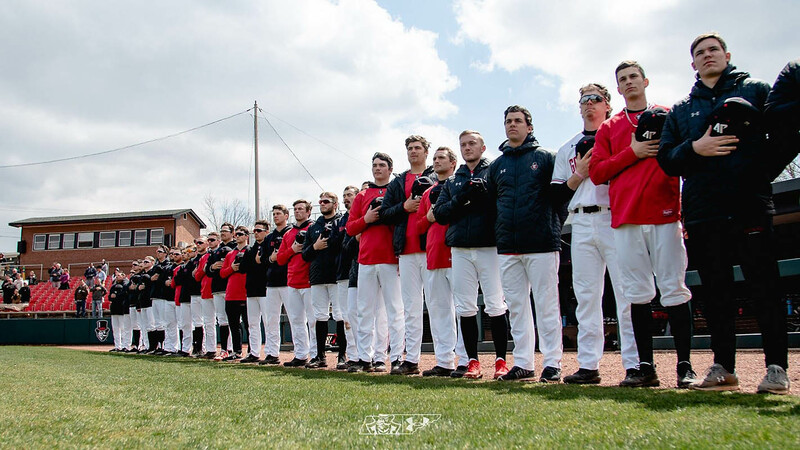 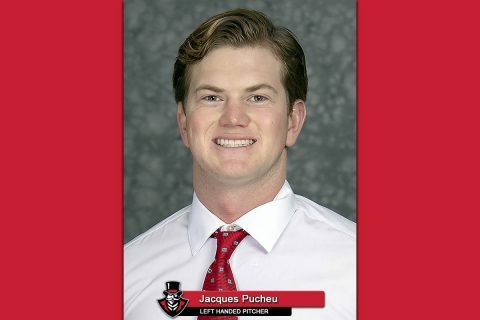 Clarksville, TN – The Austin Peay State University (APSU) baseball team begins a four-game road stretch when it faces Lipscomb in the second game of this season’s home-and-home series in a 3:00pm, Tuesday contest at Ken Dugan Field in Nashville.